Skincare is SO important to me. 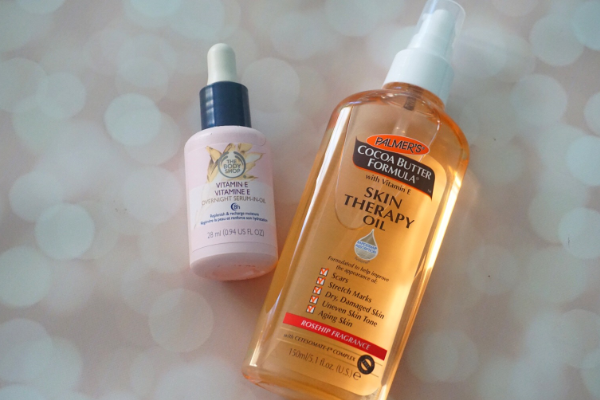 For a good makeup base and glowing skin, your skincare game needs to be 100. First thing in the morning, before makeup application, after makeup application, throughout the day, before you go into bed - you need to remember to look after your skin and use/apply the right products to protect your skin. 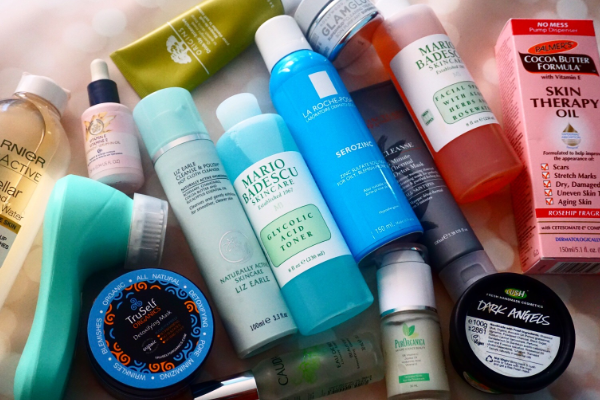 I use many products in my skincare routine. 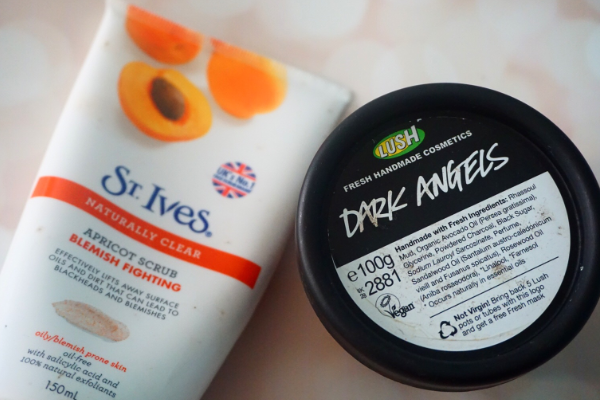 Being a beauty blogger, I'm lucky enough to be able to try out lots of products sent to me by brands and some which I have purchased myself. I alternate between products depending on how my skin is looking and feeling. Throughout the post I have mentioned more than one product per category and at higher and lower end prices. FOR REFERENCE: I have dry combination skin which is also acne-prone. 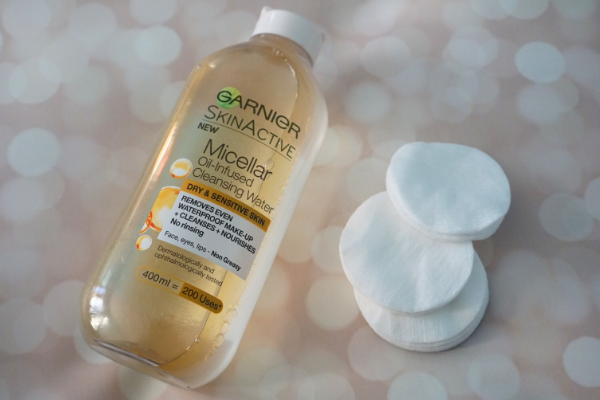 I switched over to this oil-infused version of the Garnier Micellar Water quite recently after loving the original one (pink lid) for ages. I call this my lazy makeup remover, I use it on a couple of cotton pads while I sit on my bed catching up on YouTube after a long day to remove my makeup. 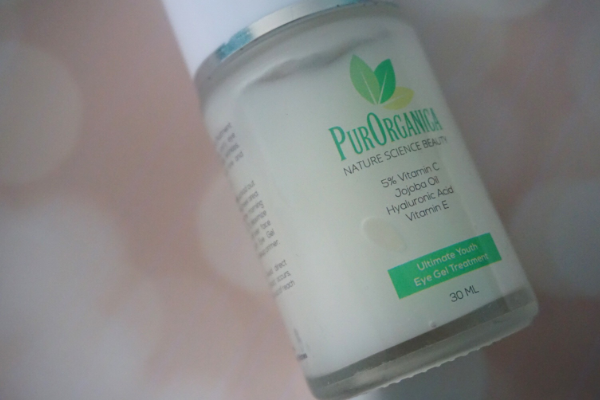 As it's oil based, it easily removes all my eye makeup without having to rub too hard. It smells amazing and leaves my skin feeling moisturised - not oily! I do sometimes follow up with a cleanser but majority of the days I'm not wearing too much makeup so this is all I tend to use. When I have heavily applied my makeup, this is the cleanser I reach for to remove my makeup. It's super silky and it's easy to massage into the skin. I use it with a muslin cloth at least twice to ensure my face is thoroughly cleansed. An old favourite of mine. 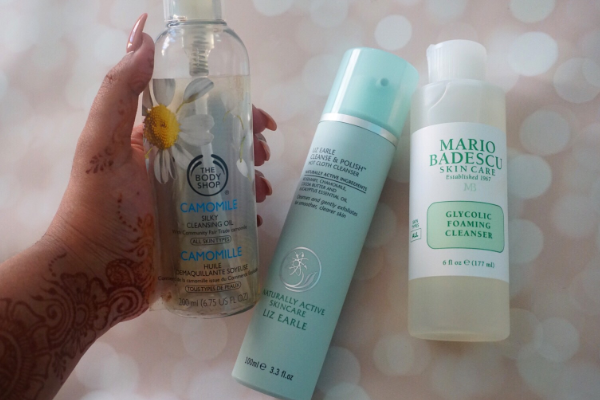 I love using this cleanser with my Magnitone Barefaced brush to cleanse deep within my skin. This tends to be the cleanser I use in the morning because of how gentle it is. It does remove all types of makeup (waterproof etc) and does not burn the eyes. I use this with the Magnitone at least twice a week in the evening. A new cleanser I've recently been trying out as it was kindly sent to me by PR. I've noticed my pores have shrunk SO much and the discolouration on my face has also reduced. The only downside to this cleanser is I have accidentally gotten it into my eyes a couple of times and it stung so bad - so keep away from the eyes! One of the best scrubs I have ever used. On the days I wake up and my skin isn't feeling or looking too great, I straight away reach for this and my skin feels fabulous again. It leaves my skin looking much brighter and smooth. This product is super rough and grainy so I don't use it as an everyday cleanser - more of an exfoliater 2 - 3 times a week. It works deep into the skin, controlling the oils and leaves the skin feeling super soft. Click the link above for a full review. I have sadly nearly come to the end of this toner water. 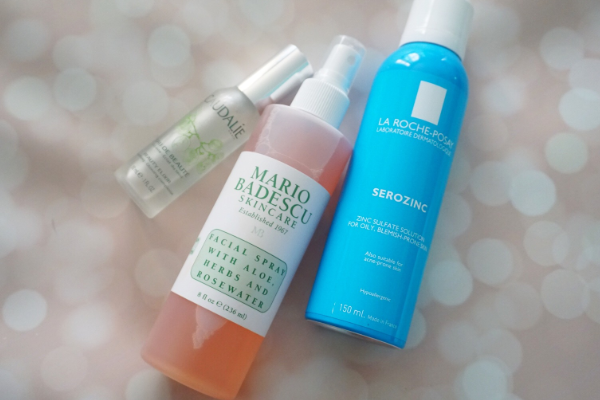 I use it every day without fail; spritz onto my face after cleansing and wipe with a cotton pad. This ensures all makeup residue is removed. It also feels super refreshing. Another Mario Badescu product sent to me by PR. 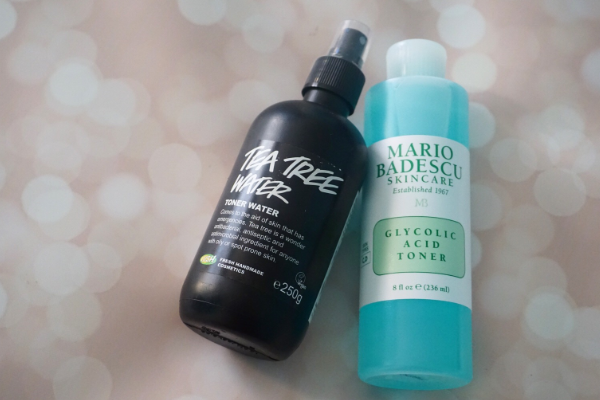 I've been using this toner twice a week for a couple of weeks now. I was a little skeptical at first because it does slightly sting when you first apply it (hence why I only use it twice a week) but I've noticed the congested areas in my skin has calmed down and my pores look much tighter. Ever since I came across this moisturiser when the range first released, I haven't used any other moisturiser under my makeup. It's so hydrating and it leaves a dewy finish. It's also very lightweight so you can barely feel it once applied. This cream is super rich, thick and moisturising. It definitely keeps the dry patches I sometimes get on my skin at bay. I use the tiniest pea sized amount before bed and I wake up with gorgeous plumped skin. I used to use this cream religiously a while back till I finished the entire pot. I recently received this big sample size with a subscription and I was SO happy to start using it again. As soon as it's rubbed into the skin, it sinks in so beautifully and smells gorgeous. It doesn't leave an oily residue nor did it feel sticky like some night creams do. Some days when I've used a face mask I like to follow up with an oil to bring back all the moisture in my skin. This oil is definitely one of my favourites - I've gone through 3 bottles already. It's sinks into the skin so nicely without leaving an oily residue and hydrates the skin very well. I use 3 - 4 drops into the palm of my hands and pat into toned skin. Another oil I like to use after a face mask. 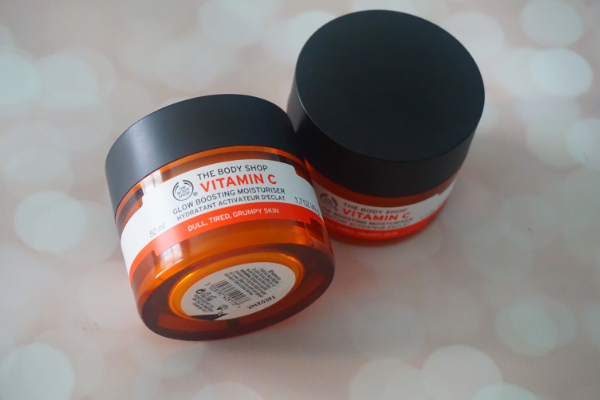 It's very light although it takes a while to sink into the skin, it's a cheaper alternative to the Body Shop one and you get much more product. It has helped with my dry skin and also slight pigmentation. It's perfect for the body too. I like using this before applying my makeup in between toner and moisturiser. It has quite a strong scent to it which doesn't really bother me but it is very relaxing. I absolutely lovvvve this facial mist on bare skin and on top of my makeup. People tend to get confused with this spray and assume it's a setting spray. This doesn't set your makeup, it refreshes it and hydrates the skin - it works exactly like Mac Fix+ and is definitely a cheaper alternative. Although my skin is more on the dry side, some days certain areas tend to be super oily (ie t-zone, around my nose). On those particular days, I like using this spray as it does a fabulous job of mattifying the skin in the right places. Eye creams are SO important yet it's a step in a skincare routine that people don't follow or are consistent with. 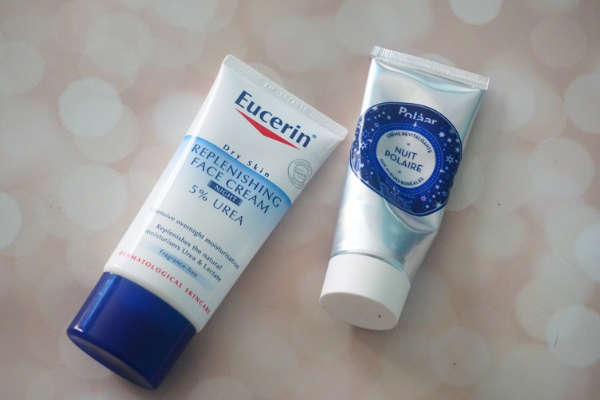 I've been using this gel-like cream for a few months and I've noticed a huge difference in my under eye area. The puffiness I usually get because of hayfever has significantly reduced and my dark circles are not as dark as they used to be. I use this use twice a day, under my concealer and before bed.